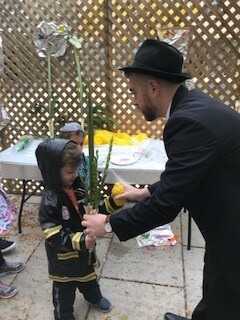 At Beit Rayim we offer a community for your children to form lifelong friendships and nourish their love for Judaism. We stand for education, for fun, for gaining confidence in our Jewish identities and for giving back. We offer a full range of programs & opportunities for our youth to get involved. Our Youth programs are designed for children in JK through grade 8 to allow children to get involved in the Beit Rayim community, while learning fundamental Jewish concepts in a fun and creative way. Please click here to read more about our Youth Programming.